WiFi SPARK is pleased to announce that the company is looking to expand its employee roster by nearly a quarter, in order to help support its continued burgeoning business growth across multiple sectors in the UK and Europe. The company is looking to recruit employees across a wide range of disciplines including: Core Developer, UX Developer, QA Engineer, Pre-Sales Engineer, Field Sales, Installations Engineer and Admin Support. The recruitment drive will bring the total headcount of the Exeter based company to 55 employees, following the recent appointment of Fiona Bayle as its new Head of Healthcare. Previously, Fiona was Sales Director for Exterity in the UK and Ireland and was instrumental in growing the organisation into the market-leader for IPTV and digital signage products. Fiona’s digital solutions, system integrators and channel sales made her a natural choice to lead WiFi SPARK’s Healthcare division. With an already prestigious reputation as the premium WiFi provider of choice for more than 75 healthcare organisations globally, WiFi SPARK is taking its business proposition to the next level with the launch of its new SPARK® Media platform. This alongside its WiFi solutions and analytics will provide an enhanced patient experience, helping Trusts to deliver the NHS Digital Mandate for free ahead of the 2019 WiFi deadline. 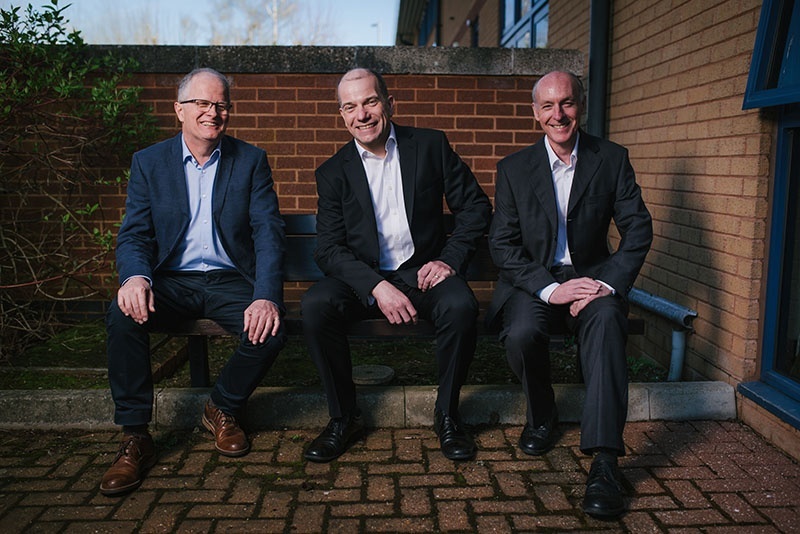 The new recruits will also be helping to expand WiFi SPARK’s already impressive Rail clientele and helping to support existing clients, Arriva UK Trains, TransPennine and Chiltern Railways. The company has been instrumental in the Rail sector by helping to develop the ‘Continuously Connected Passenger Journey’. This high-quality, next-generation WiFi solution allows customers to experience a seamless and continuously connected WiFi service from the moment they arrive at the station to when they end their journey, offering the very best digital experience. Customers only need to sign in once and then will remain connected to the internet from the start of their journey until the end even on different transport methods. The new hires will also be working to provide installation and software development for a number of impressive retail clients across the convenience, food and drink and homeware sectors, This will help to provide innovative WiFi solutions that drive shopper loyalty by unlocking the benefits of retail WiFi and providing valuable insights. The new staff members will be joining the leading specialist in public WiFi solutions, working across both installation and development. Their deep technical understanding of how to install flexible, feature-rich and scalable solutions across multiple venues as well as helping to evolve a range of new products, further enhances WiFi SPARK’s position as a technological leader. For more information please visit the Careers page on the website.